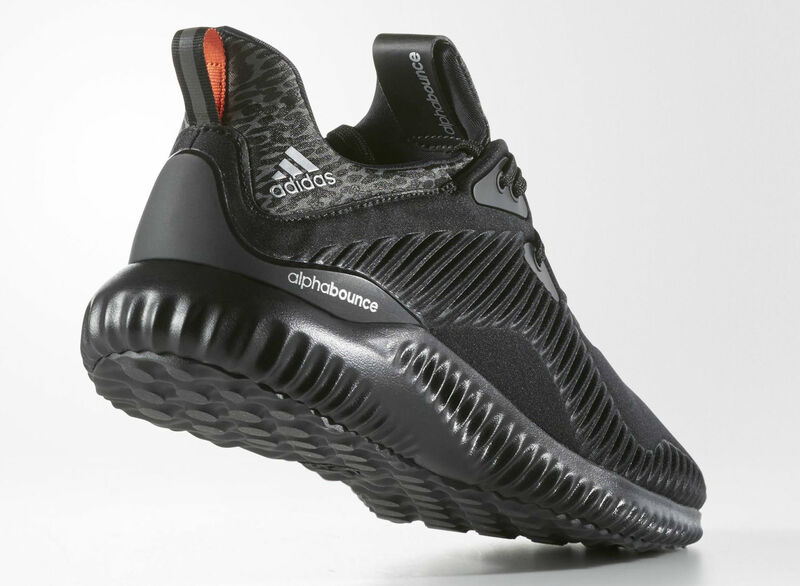 Perhaps following the Yeezy Boost trajectory, the adidas AlphaBOUNCE is next due out in all-black. 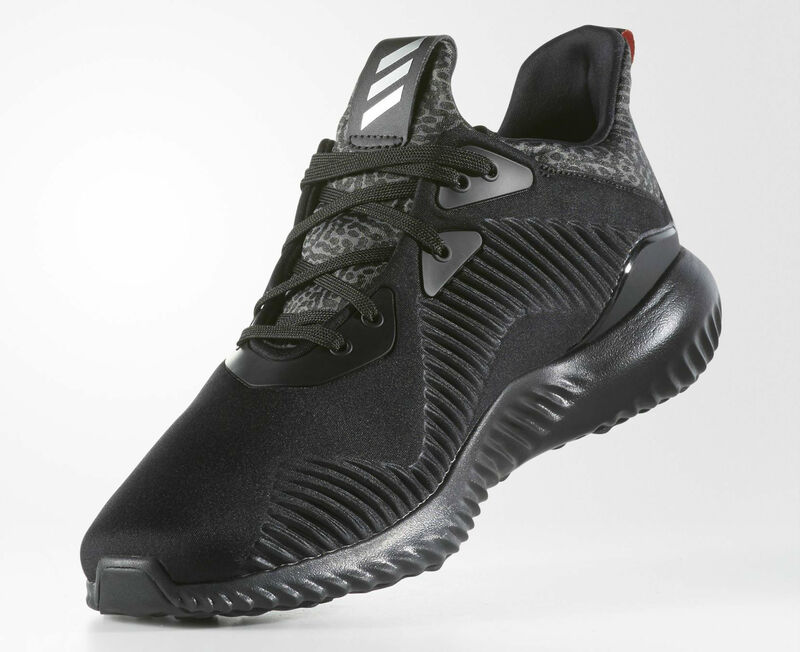 The sleek make-up of the runner gets a little help from hits of silver and granite throughout, as well as red trim along the heel pull-tab. 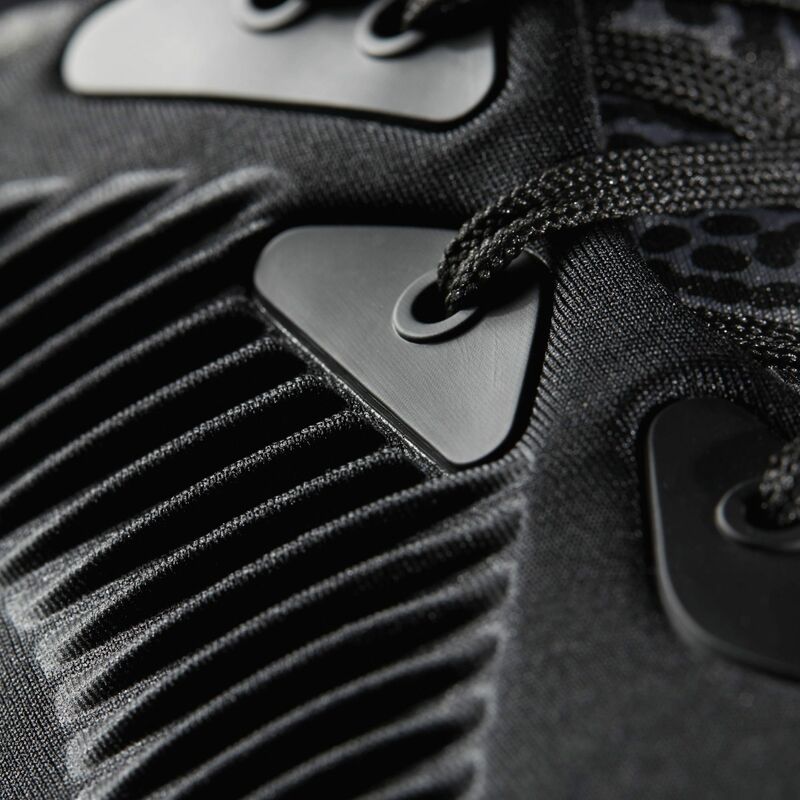 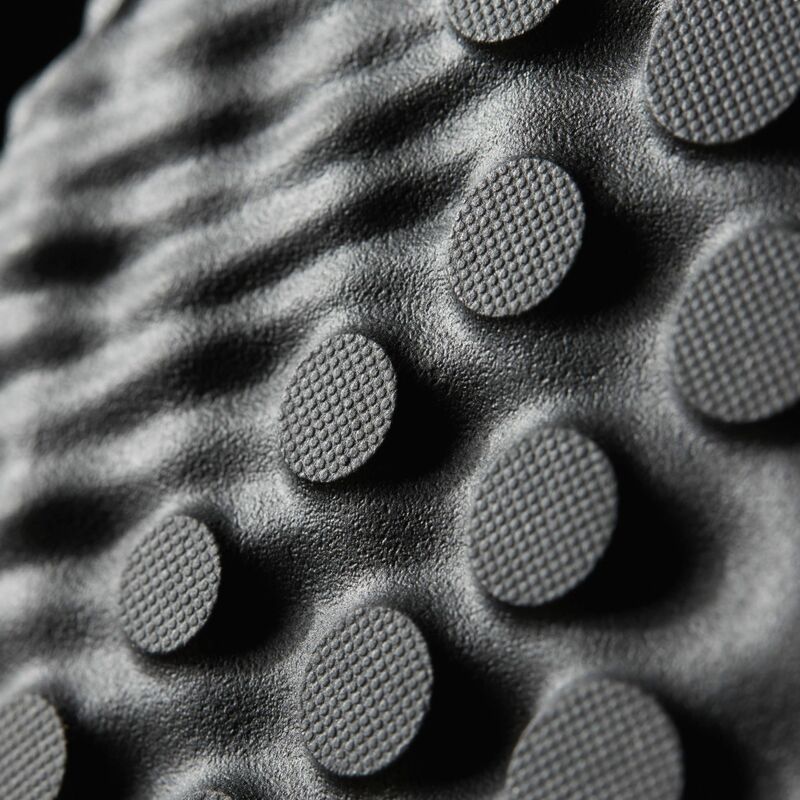 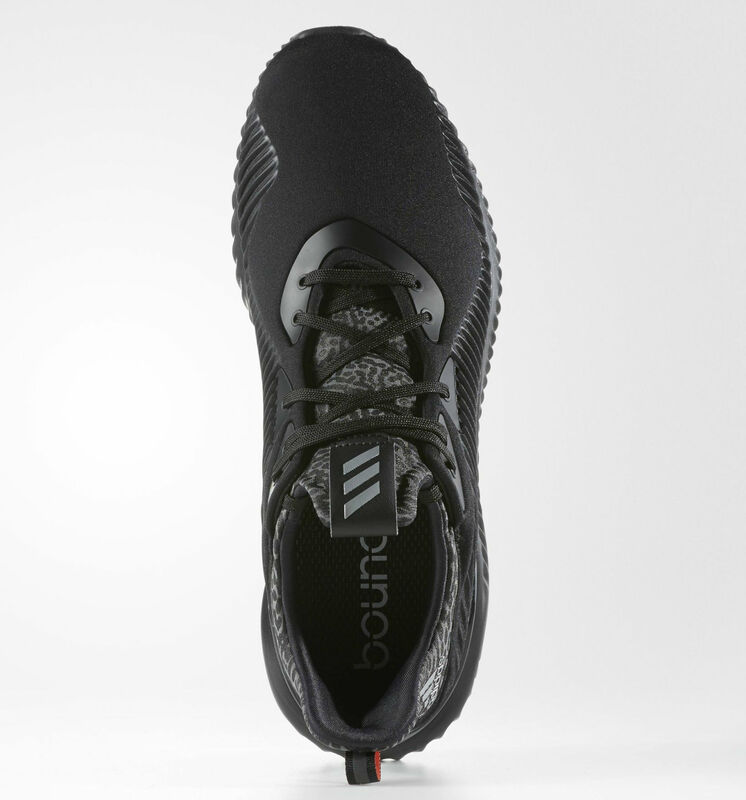 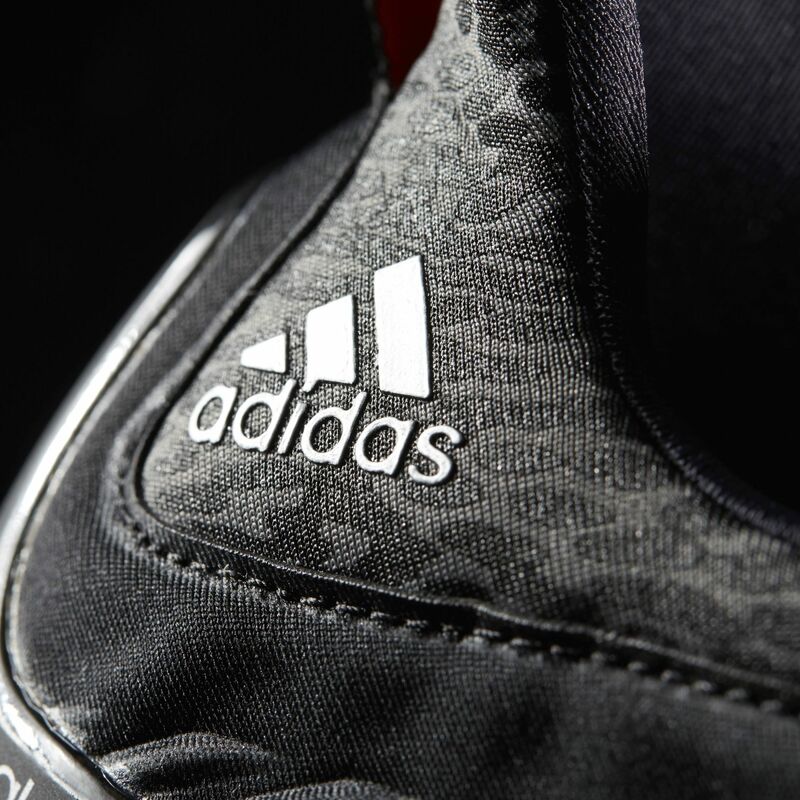 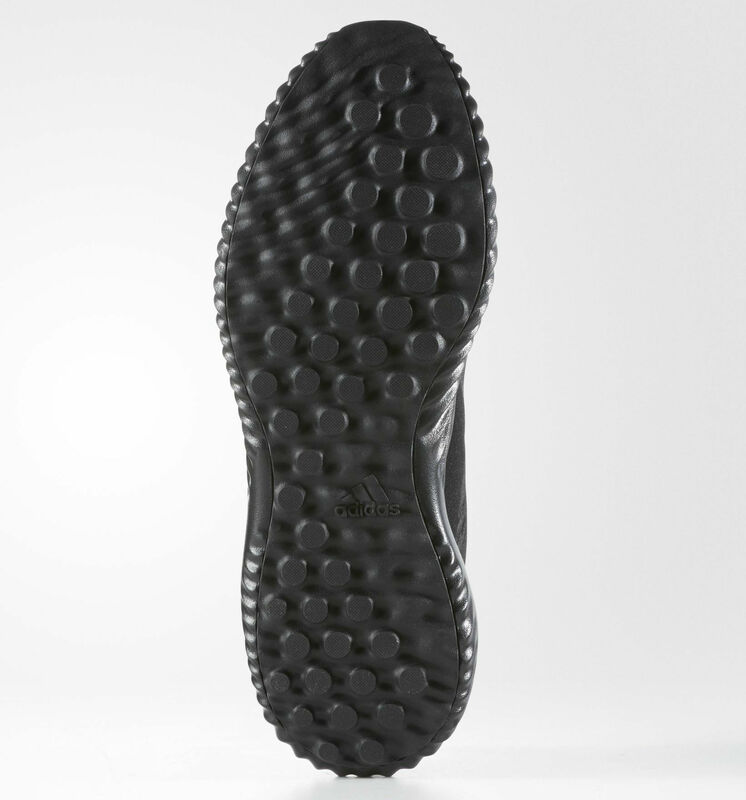 According to its adidas.com landing page, the "Blackout" AlphaBOUNCE will release next Saturday, Sep. 10 for $100.